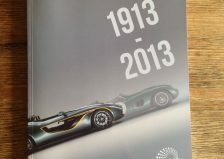 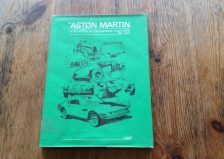 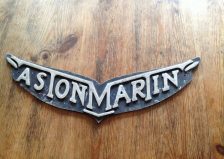 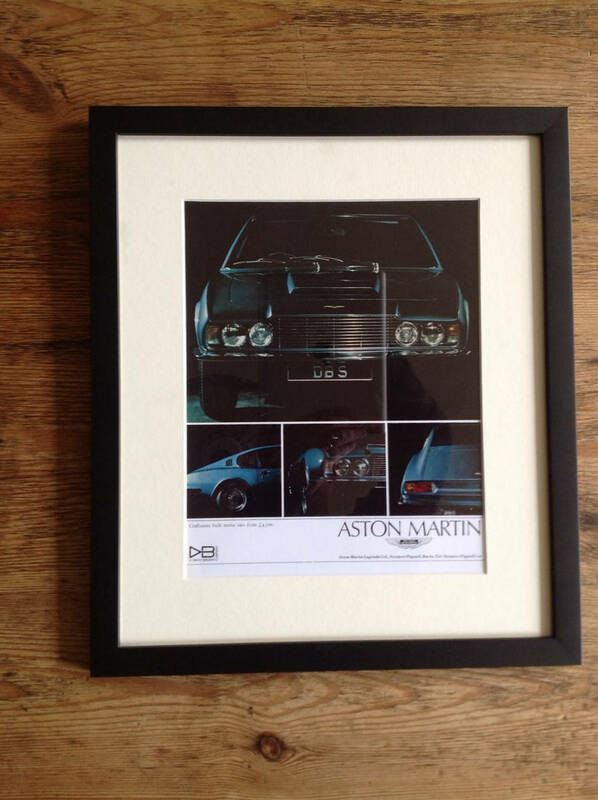 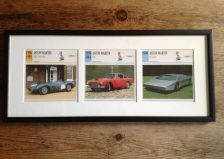 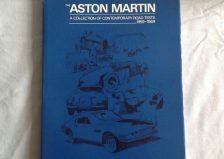 Aston Martin DBS framed advertising leaflet. 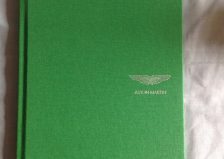 Size 34 cm (w) x 39.5 cm (h). Very good used condition in new black frame.